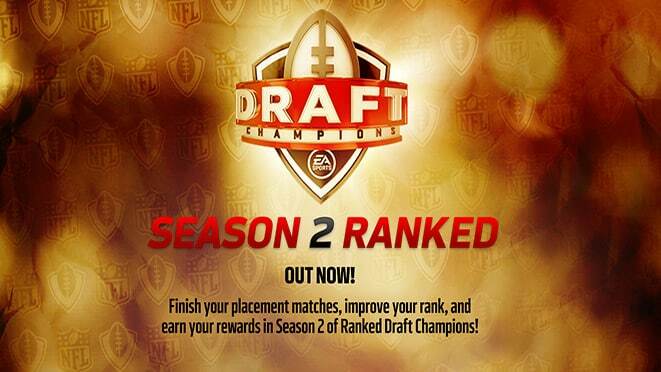 Last week, EA Sports ended the first season of Draft Champions Ranked for Madden 16. 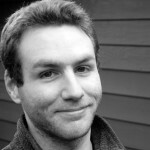 Season 2 is set to gear up soon, though we have yet to be given an official date. Season 2 will see a number of changes from Season 1. First up is placement matches. Players who haven’t played at least 5 games of DCR will start Season 2 by competing in placement matches. The matches are designed to help Madden 16 figure out a player’s skill level to produce better matchmaking. The Madden team admitted that during Season 1, players weren’t progressing as quickly as they wanted. For Season 2, the ranking thresholds have been adjusted to allow for faster advancement. Additionally, players who played in Season 1 will notice that their ranks have changed. With the ranking thresholds adjustment, the Madden team said that some users may see their rank jump up. Some of the top tier players will also see their rank decrease. Finally, top DCR players were identified by the Madden team and qualified for the Madden Challenge. Those players were able to play in the Madden Challenge Online Playoffs. An official tournament hasn’t been annouced yet, but the expectation is that Season 2 will end with an online tournament.